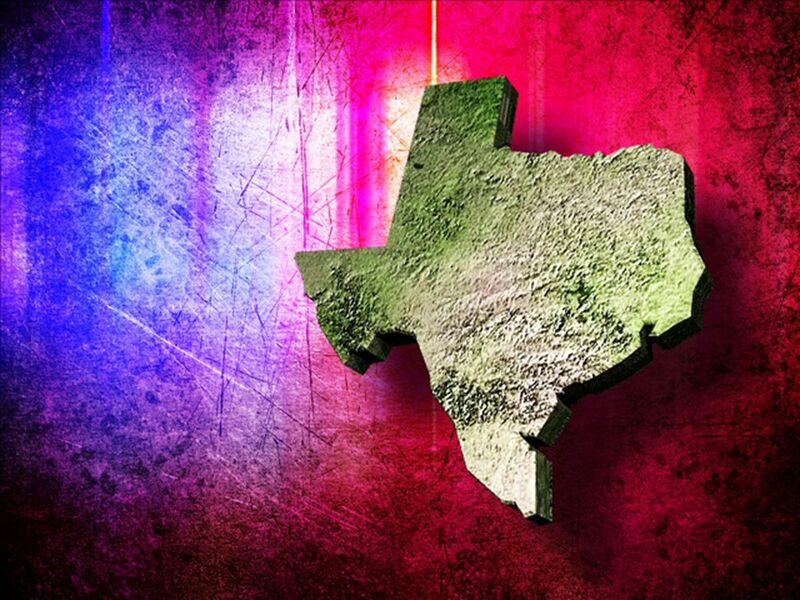 SABINE COUNTY, TX (KTRE) - Just as travelers did centuries ago, about 100 people stopped this morning at the Lobanillo Swales in Sabine County. Settlers and explorers rested on the spot, near the San Augustine-Sabine county line, while traveling the El Camino Real. On Monday, historians celebrated its preservation. The Lobanillo Swales are no longer a public secret. Vehicles lined up on State Highway 21, where centuries ago, ox carts stopped and settlers camped while traveling El Camino Real. 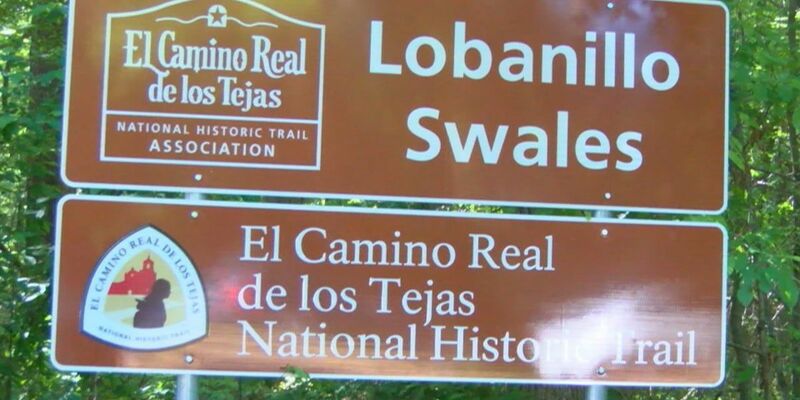 "Lobanillo is an exciting place, and it's the most dramatic place anywhere along the road in the U.S. that we've found where these physical remnants of a road are here on the landscape," said Steven Gonzalez, the executive director of El Camino Real De Los Tejas National Historic Trail. Just as these swales have different levels of archeological significance, so does the developed trail. It took so many different levels of participation to reach this point. Historians had the foresight to buy the four-acre tract. "The trail association bought it on the steps of the Sabine County Courthouse in November of 2015 for the taxes that were owed on it," said Weldon McDaniel, the president of the Sabine County Historic Commission. Lobanillo is now a state antiquities landmark. At the federal level, the national park service placed Lobanillo on the National Register of Historic Places. The dedication at Lobanillo is the kickoff celebration of the 50th anniversary of the National Trails System Act along El Camino Real, one of 19 trails in the system. "They have to be nationally significant," said Aaron Mahr the National Park Service superintendent of national trails - intermountain region. "They have to contribute something toward our national story. 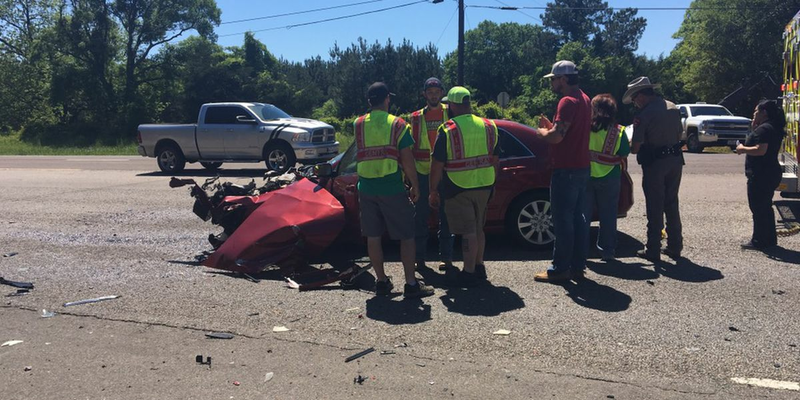 And that's what the Camino Real De Los Tejas does." Private donations and a crowdfund launched work toward the quarter-mile interpretive trail. "We know in Texas that about 10 ½ percent of travelers, pretty conservatively, are heritage travelers," said Bradford Patterson, the director of the Texas Historical Commission's Community Heritage Development Division. "They go out and seek hidden places like Lobanillo Swales." 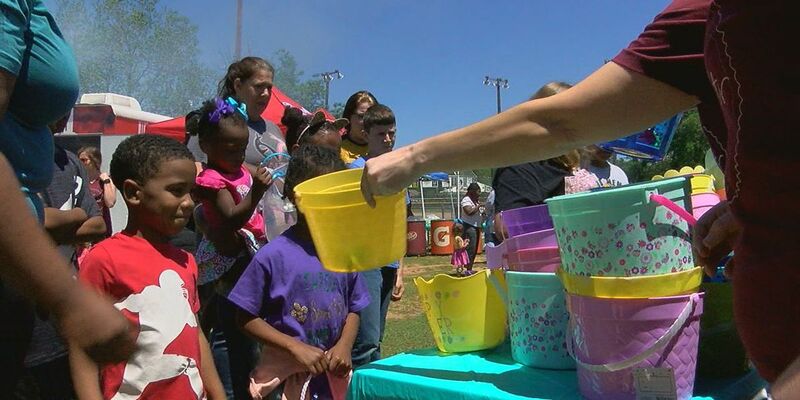 "We're a hidden jewel," said Sabine County Judge Daryl Melton. We can use this as a sounding board to actually promote tourism in our county. The visitors are welcomed, but Lobanillo Swales, more than ever, will continue to rely on partnerships to protect it for future generations. Lobanillo Swales is located 10 miles east of San Augustine, not far from the Lobanillo Creek crossing. Highway signs mark the entrance. For more information on the trail and how to provide support, visit the El Camino Real web page, or its Facebook page. Click here for the National Parks Service website on the trail.